Here are some of the products and designs we offer. We use high end vinyl windows at an affordable price! There are many benefits of using vinyl for your window products. My windows come in all different shapes and sizes. I will personally visit your home and discuss your home improvement plans. Together we will find the combination of windows to help make your house beautiful, energy efficient, and maintenance free. 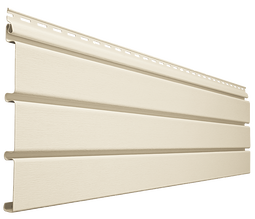 Vinyl Siding is not only easy to maintain, but it is an affordable improvement to your house that will improve value and style. 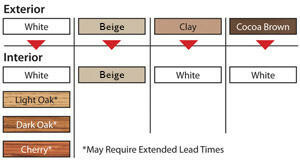 I have several colors and styles of vinyl siding panels. Check out the Before/After Gallery to see how vinyl siding can drastically improve the look of your home. The trim is also important to a successful home renovation. Call me today to find out more information on these products. Need a custom window? No problem! 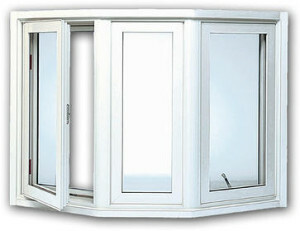 We get our windows supplied directly from the factory, so we can get your windows sized for a perfect fit. 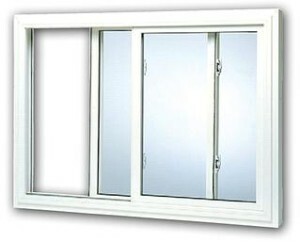 The double-hung windows are made with thermal and structural performance in mind. This high-performance vinyl window makes maintenance a thing of the past. Enjoy the beauty, high performance, and maintenance-free convenience that only the Vinyl Kraft has to offer. 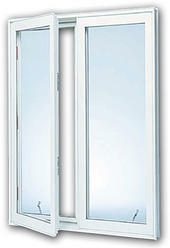 Our double-hung window comes in standard colors of white or almond and offers unlimited exterior options. 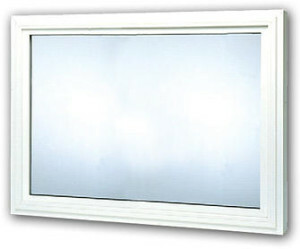 Consider the vinyl sliding window for a contemporary look and modern style. The smooth-operating brass rollers provide convenience and durability. 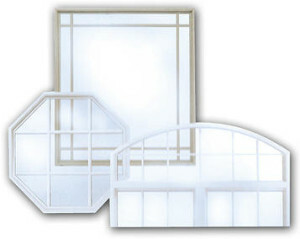 These windows are a perfect addition to any room and will coordinate with any decorating theme. Note: Sliders do not have vent stops. 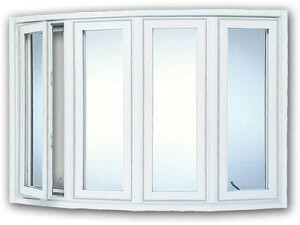 Picture Windows assembled with effective insulating low-energy glass sealed units. For this reason, large glass areas are no longer synonymous with huge heating bills. The fixed window frame is ideal for places where lots of light is desired, or as a exterior architectural design element in glass or to optimize a panoramic view. My windows come in an almost endless number of architectural and geometric shapes. Half rounds, quarter rounds, eyebrows, ovals, triangles are just a few of the possibilities. From the inside you will gain new decorating options and light entering the room. Plus, from the outside you will add distinctive architectural design elements. By adding shapes and fixed lights to operating windows you can create focal points for your home.